Watch full The Loud House Season 2 Episode 1 full HD online. 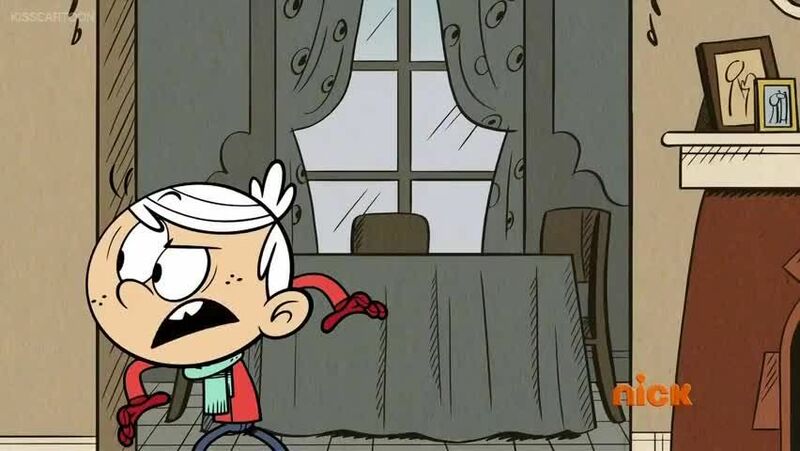 Cartoon video The Loud House Episode 27 online for free in HD. As the Louds prepare for Christmas, Lincoln’s sled goes into his neighbor Mr. Grouse’s yard, which leads him and Clyde to attempt a rescue mission. As Lincoln goes through Grouse’s house, he ends up learning a few secrets about his grumpy neighbor, prompting the Louds and the McBrides to decide to lift his holiday spirits.